JAGUARS: DNP: S Anthony Smith (foot). LIMITED: RB Deji Karim (thumb), CB Scotty McGee (shoulder). CHARGERS: Practice not complete. 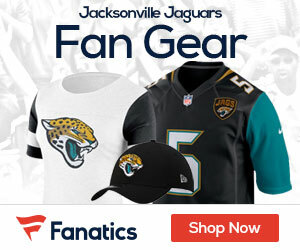 CBSSports.com reports the Jaguars have claimed free-agent FS Anthony Smith (Rams) off waivers.